Subservient to no one, this stunning turquoise is invigoratingly fresh and ready to embrace life to the fullest. Make this your choice today! 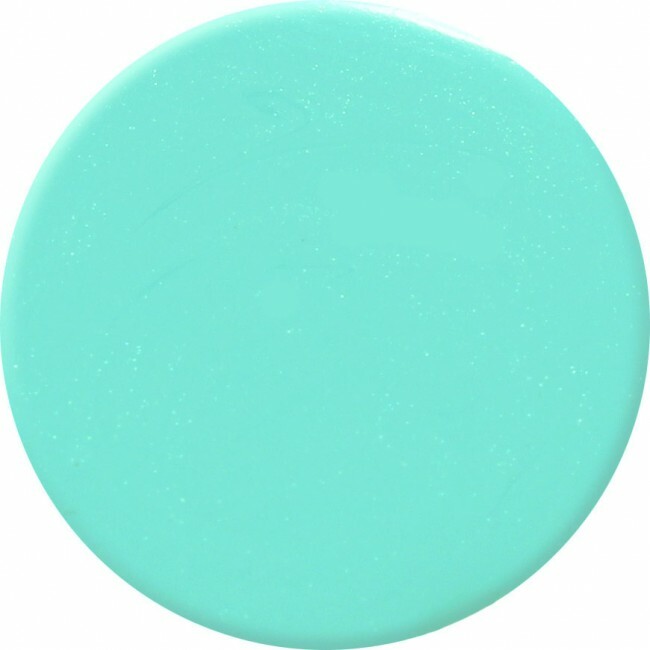 12ml of luxury turquoise blue nail polish.